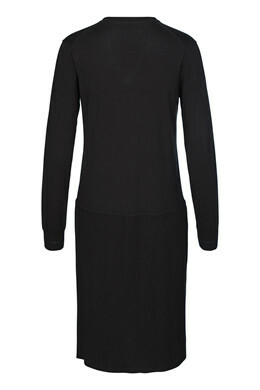 Knee-length dress with long sleeves and short V-neckline. The dress is extremely comfortable to wear. 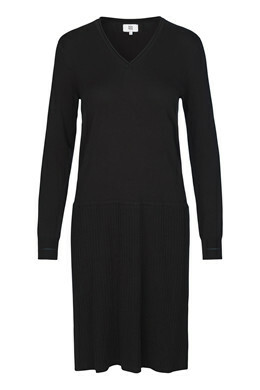 Wear the dress over leggings for an easy everyday style, or dress it up with a pair of stilettos for parties.